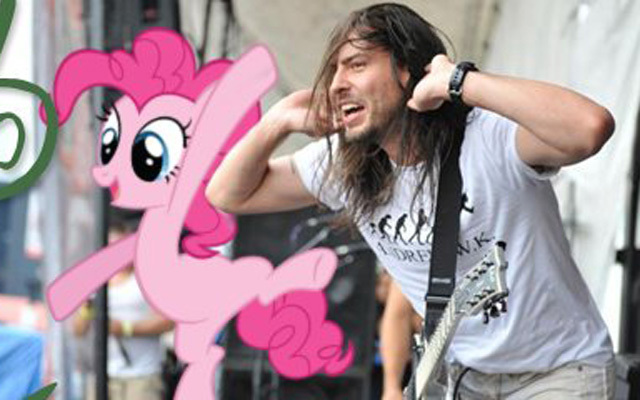 The unruly, boisterous rocker will be part of a panel answering the question, “What Would Pinkie Pie Do?”… The king of partying hard claims that he is the living embodiment of the positive, party pony. Just checked into a hotel in irvine and realized they’re having a “furry” fetish convention. Peeps in animal costumes. Do you feel that furries could do more to bring famous, notable, or professional participants? How do you think that could affect media exploitation that some furries dislike? If you could pick one famous person to reveal they’re part of furry fandom, who would it be? Or is the niche for furries better left as a casual thing among friends and fans?